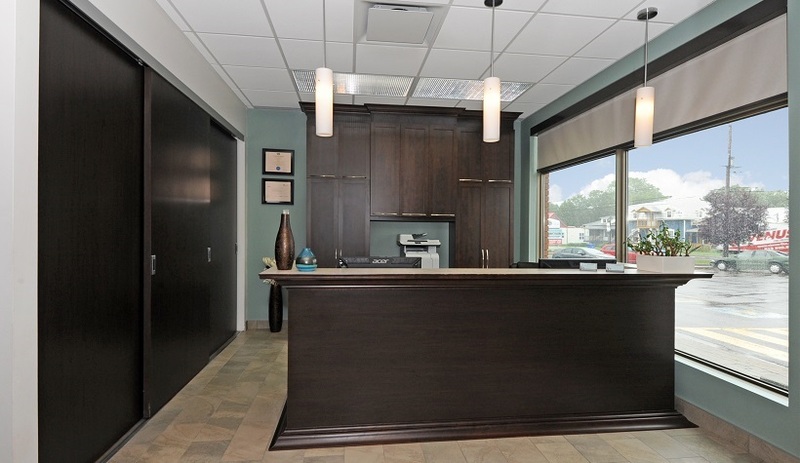 Upon arrival, the calming atmosphere of our clinic will immediately charm you. 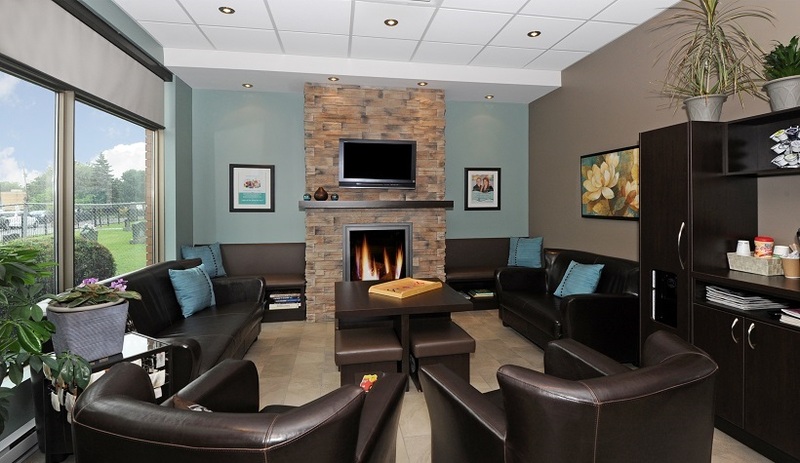 You'll feel at home and relaxed in our comfortable waiting room. 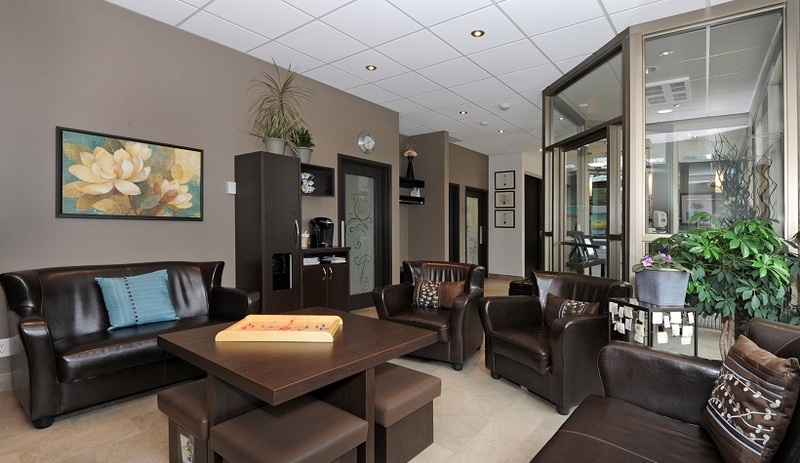 Enjoy complimentary coffee as you wait while a family member receives treatment. 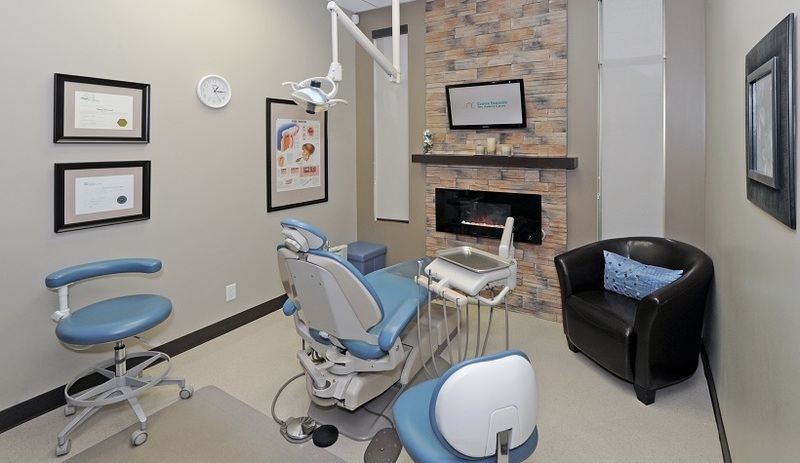 Receive dental services in the most welcoming environment imaginable. 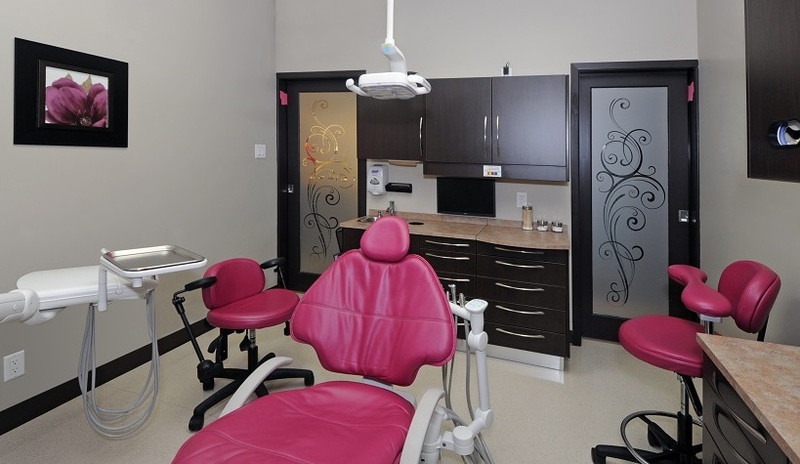 You will immediately feel at ease by the inviting atmosphere and our friendly staff. 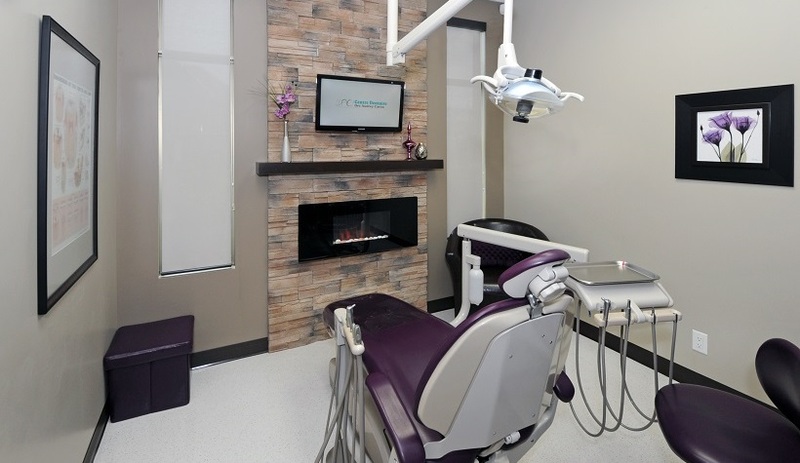 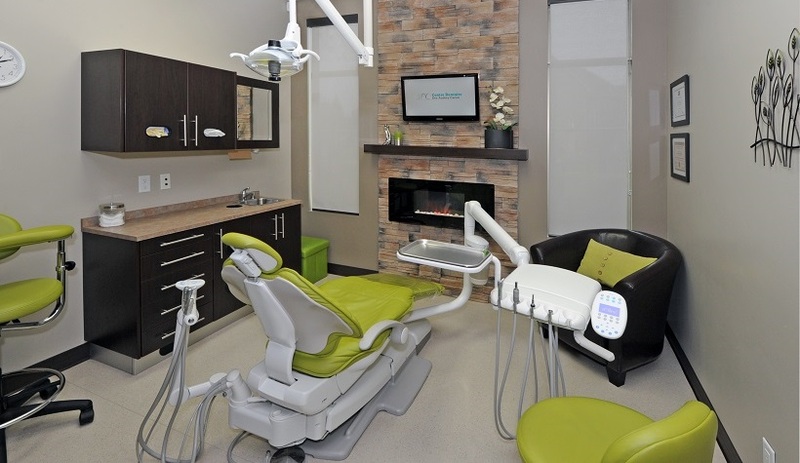 Our warm and welcoming concept will make you forget that you are at the dentist. 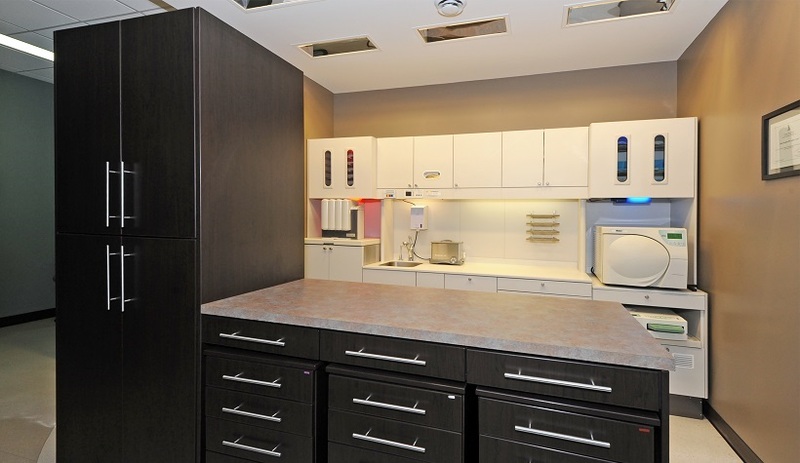 Our sterilization centre has the latest equipment to ensure your utmost security.